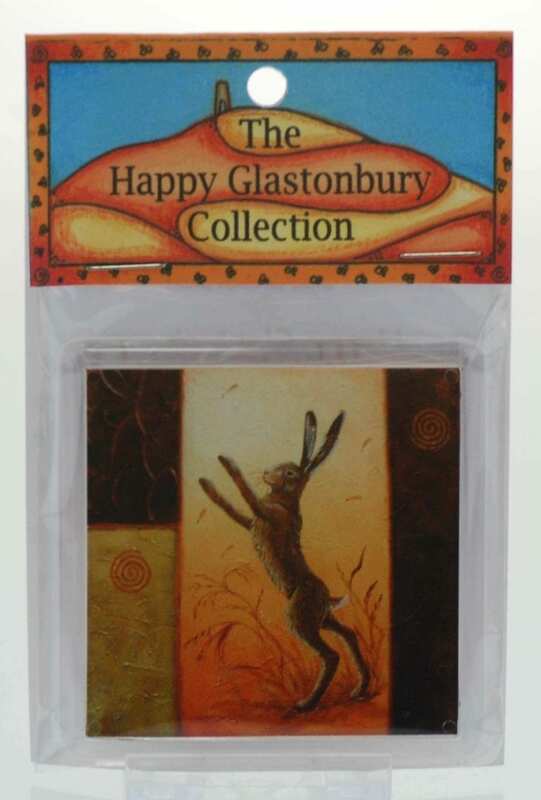 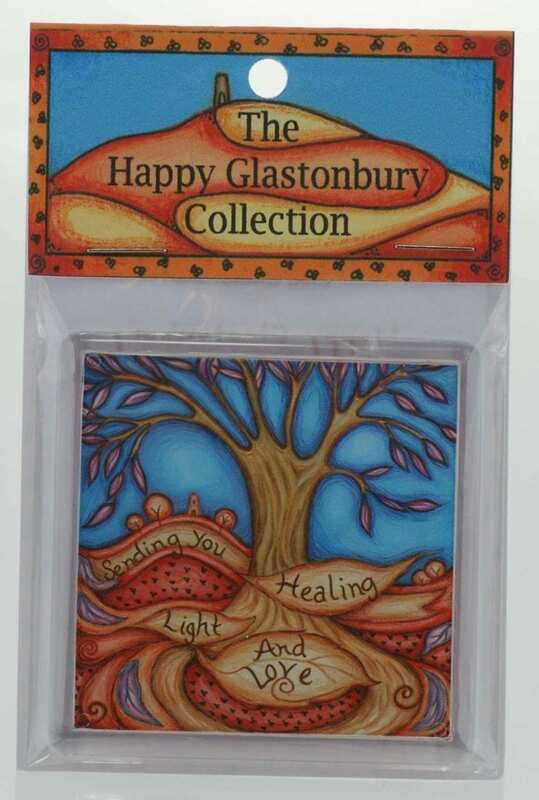 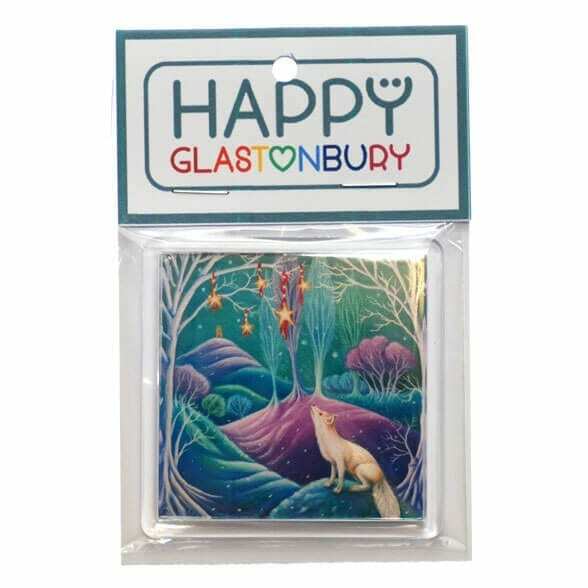 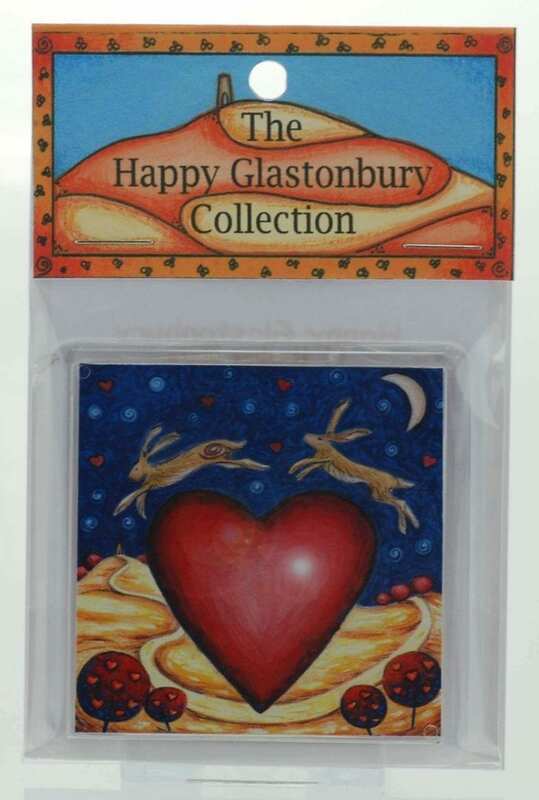 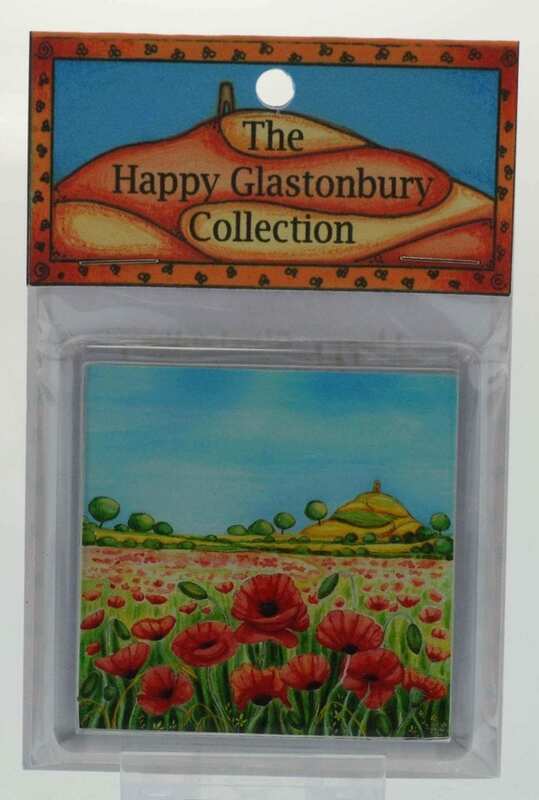 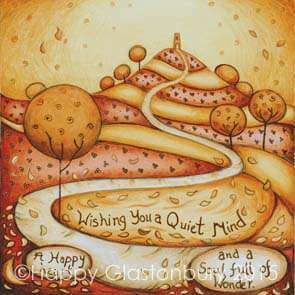 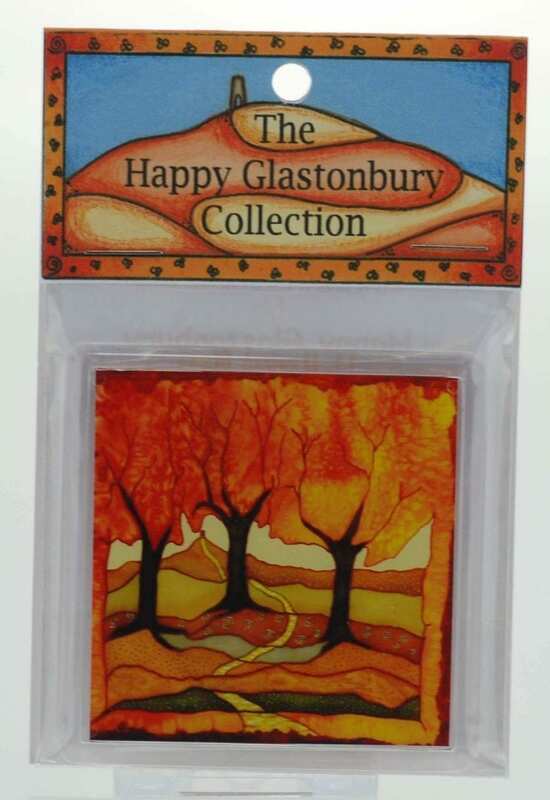 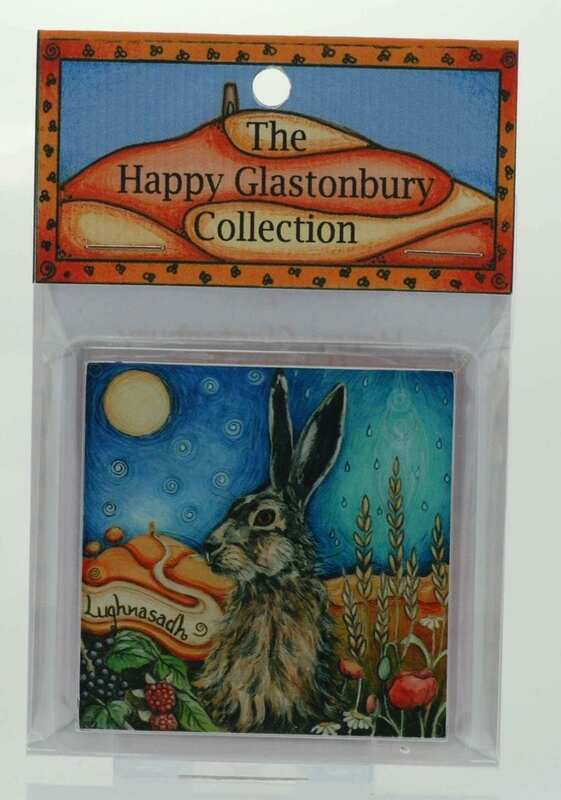 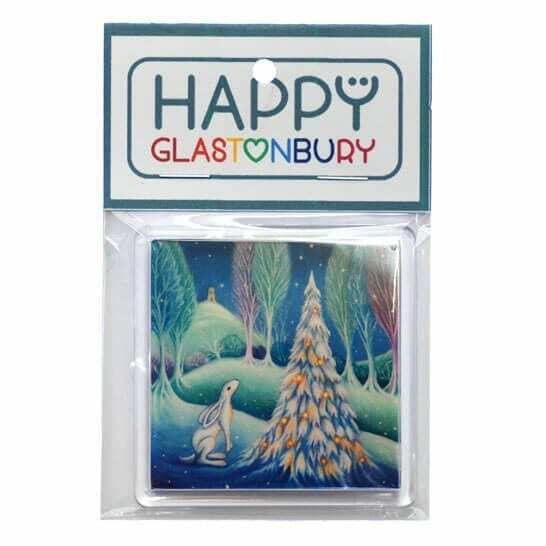 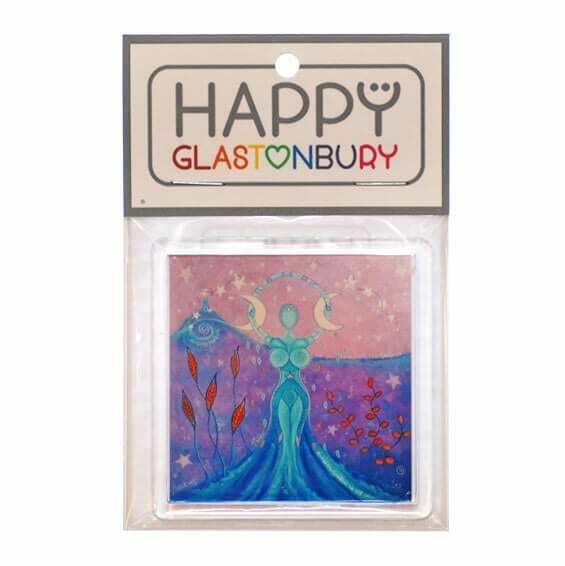 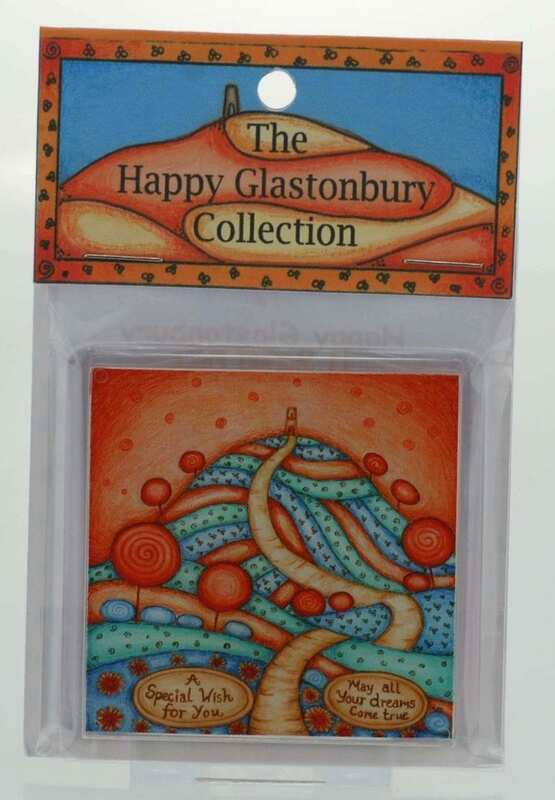 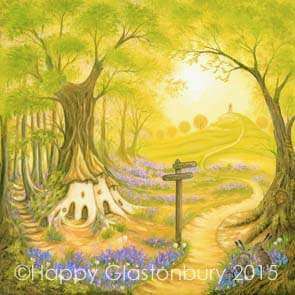 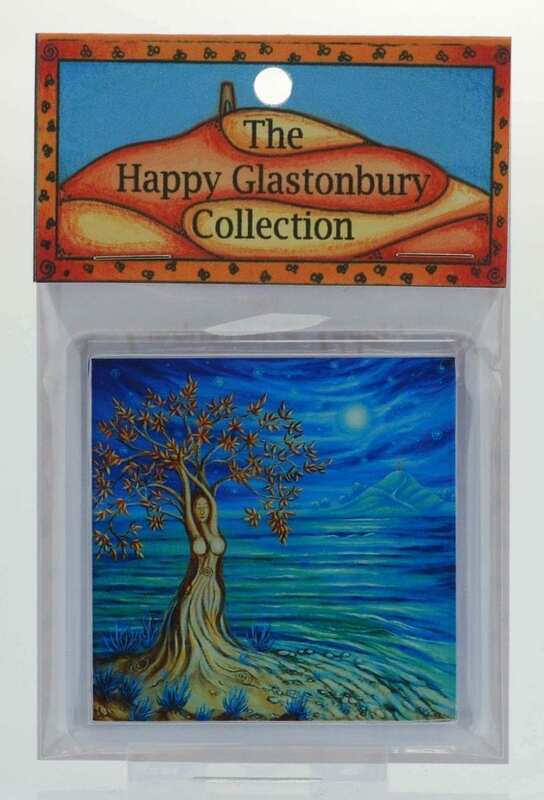 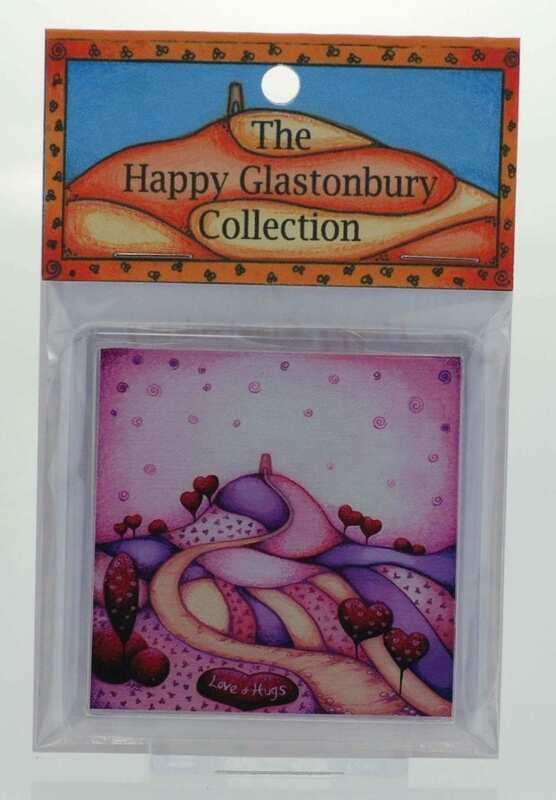 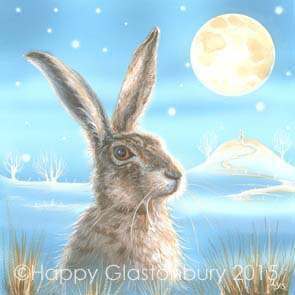 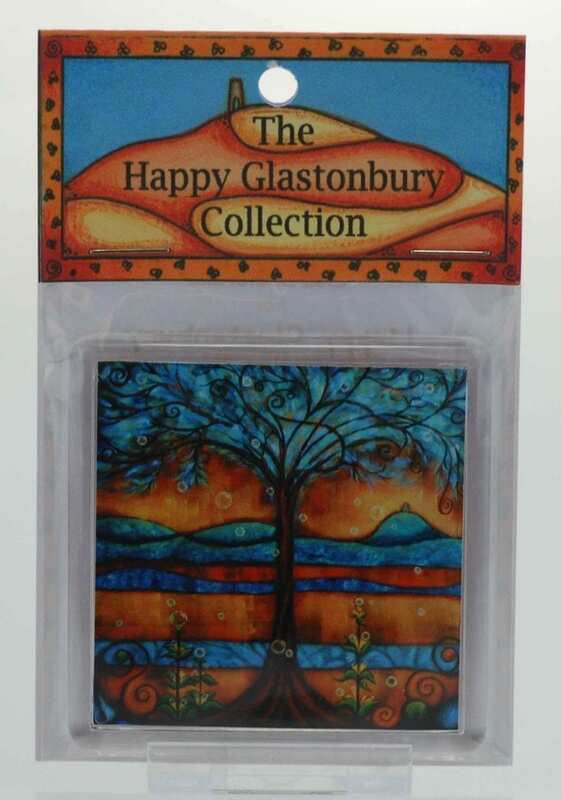 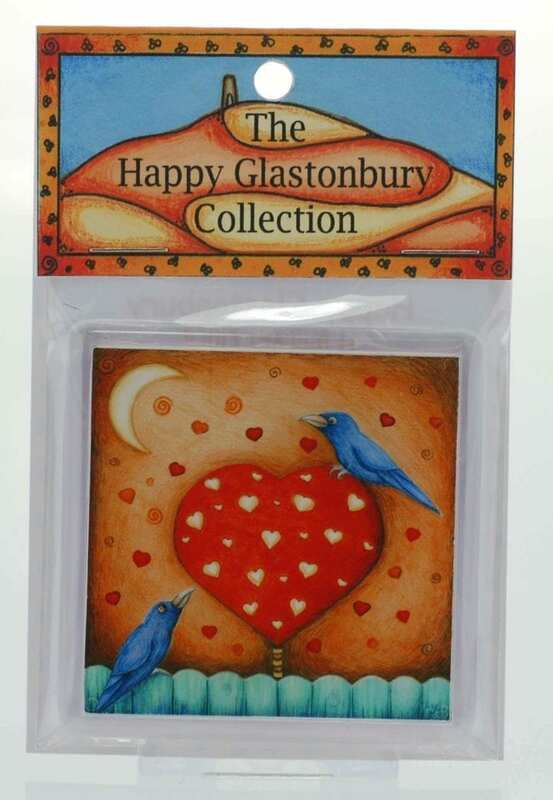 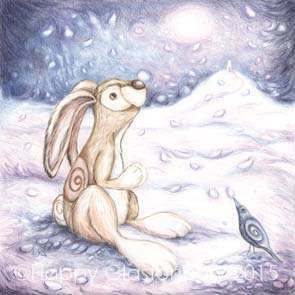 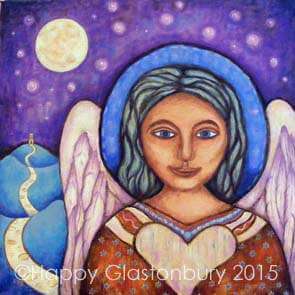 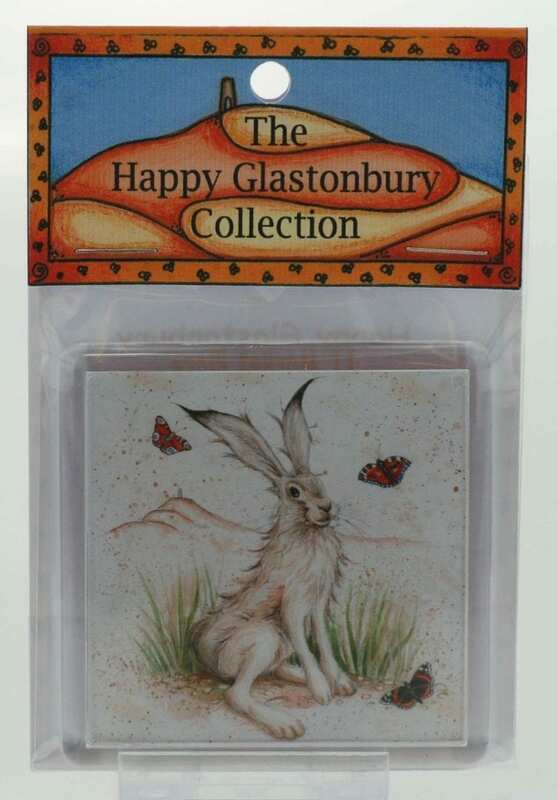 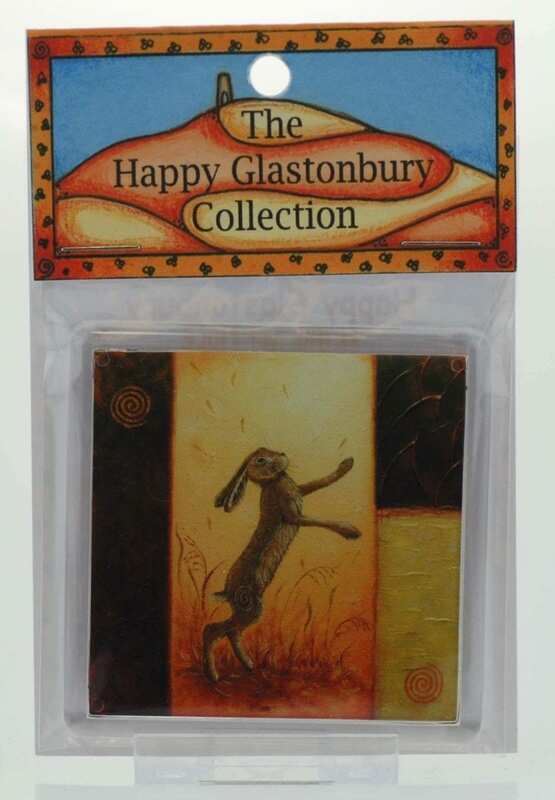 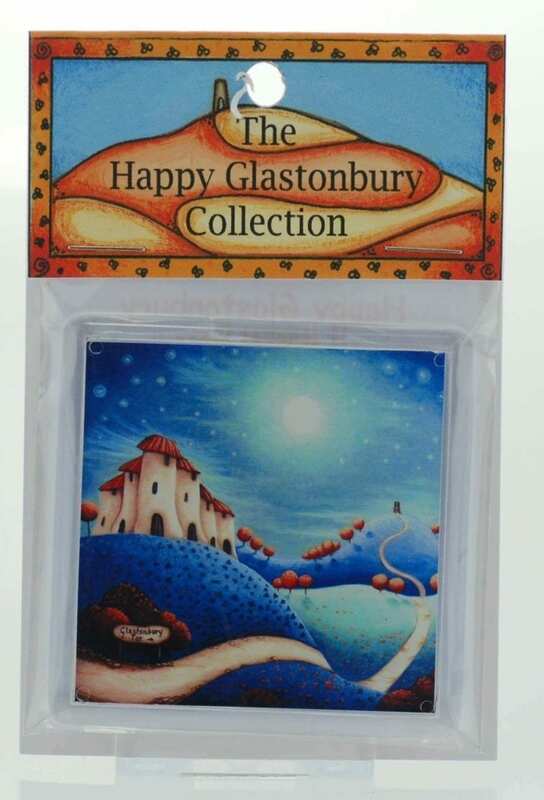 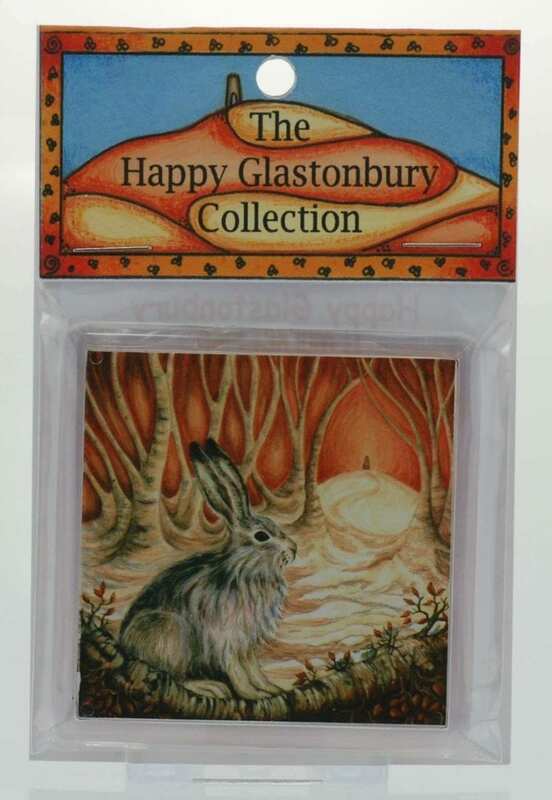 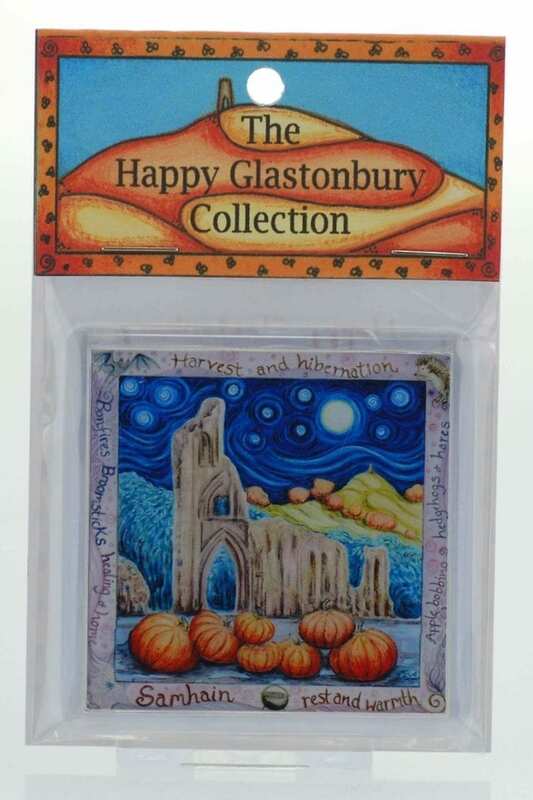 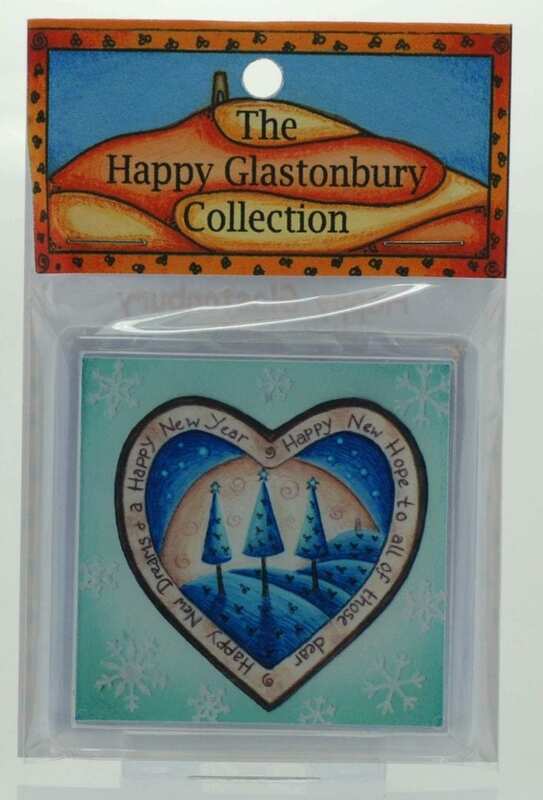 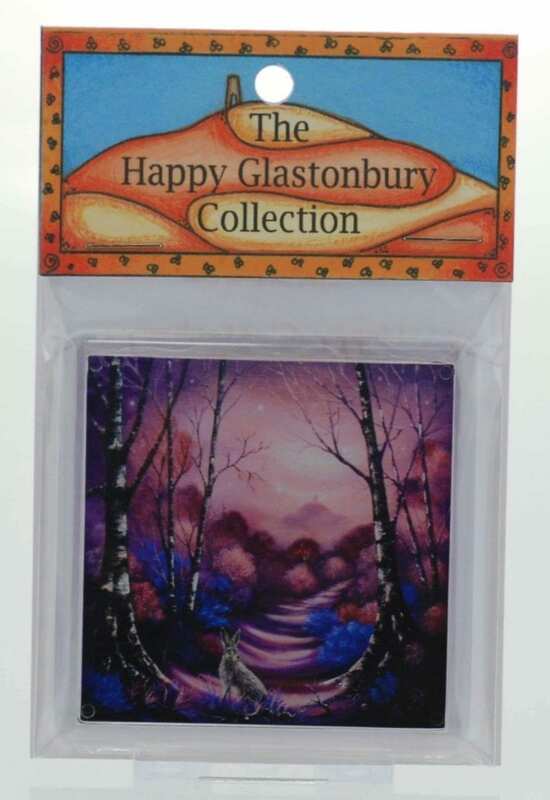 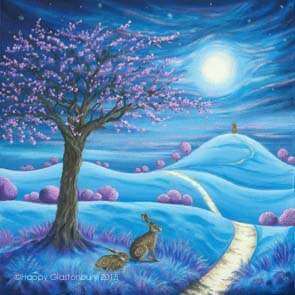 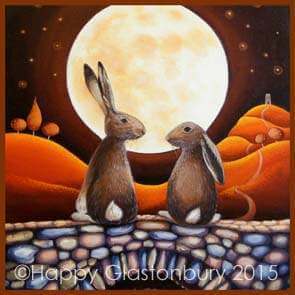 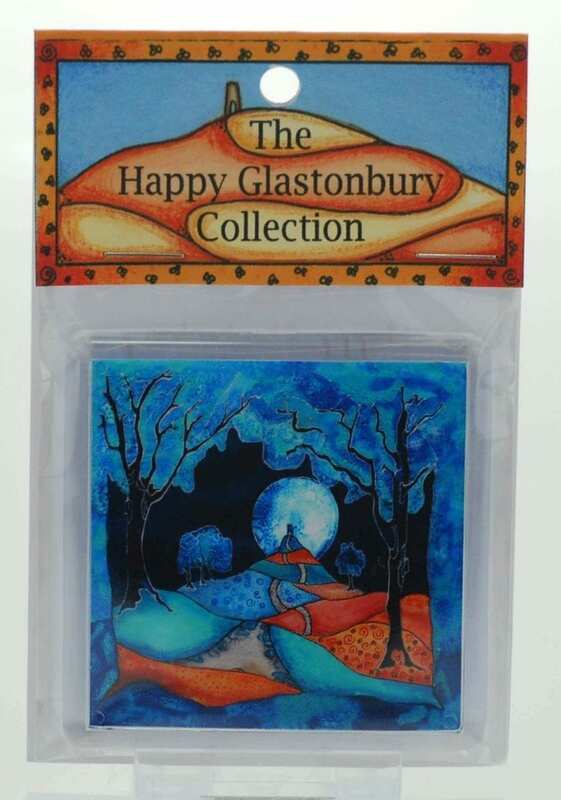 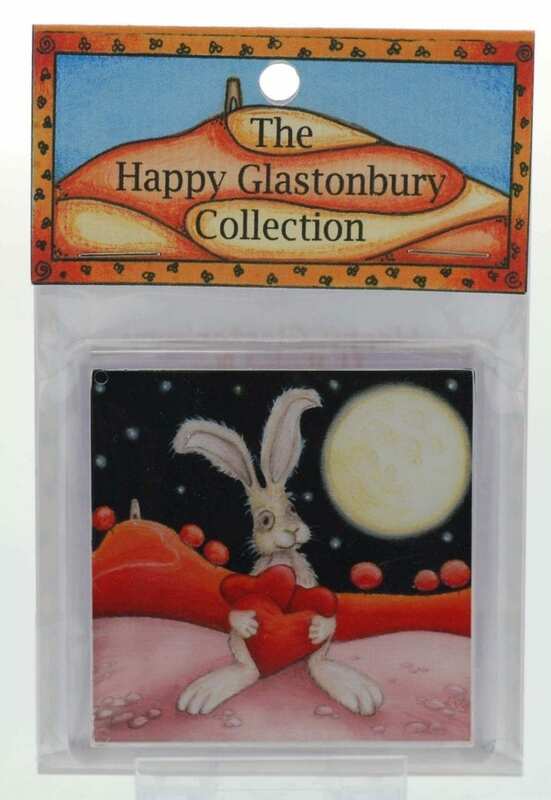 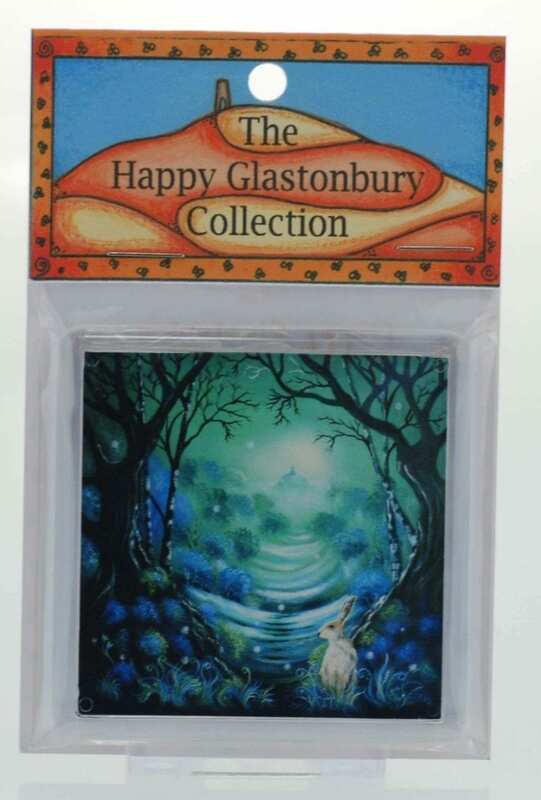 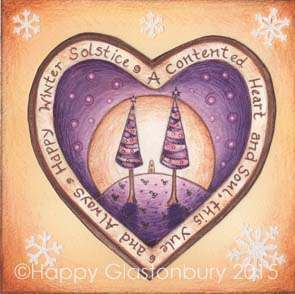 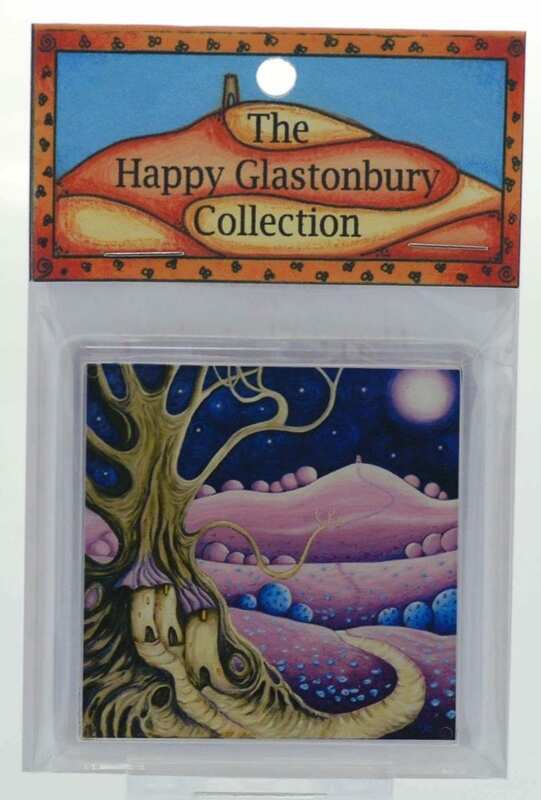 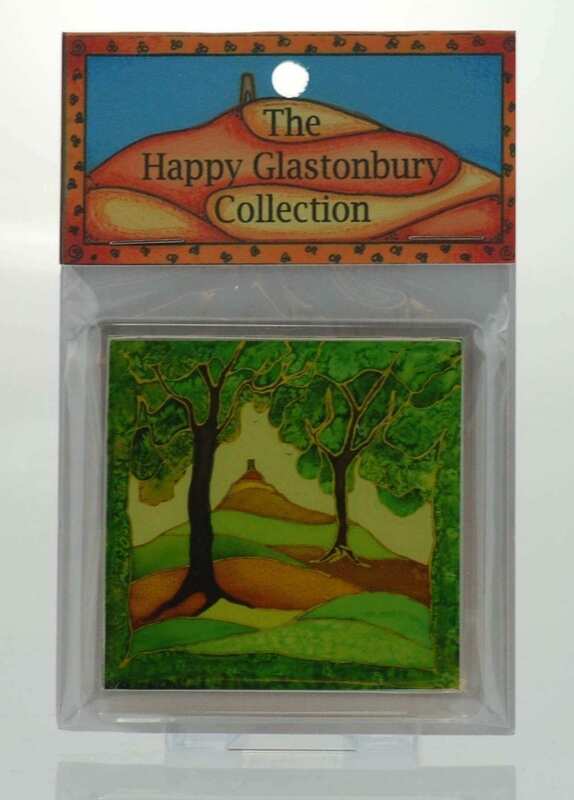 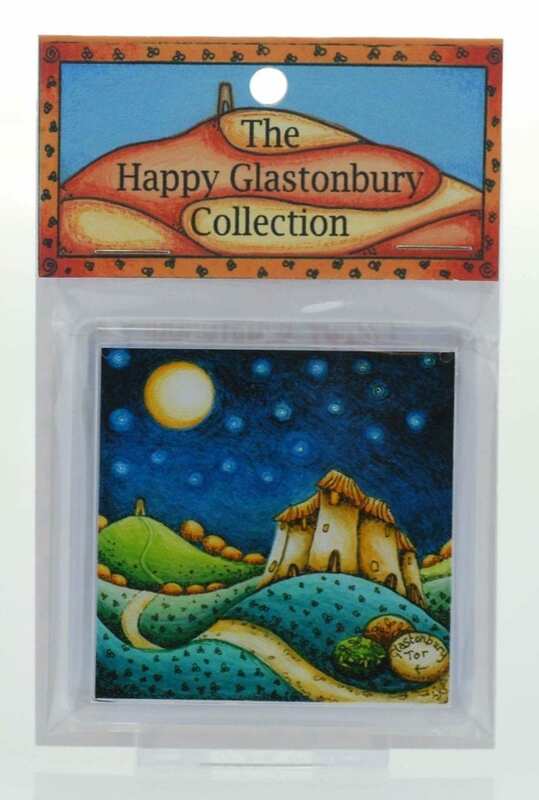 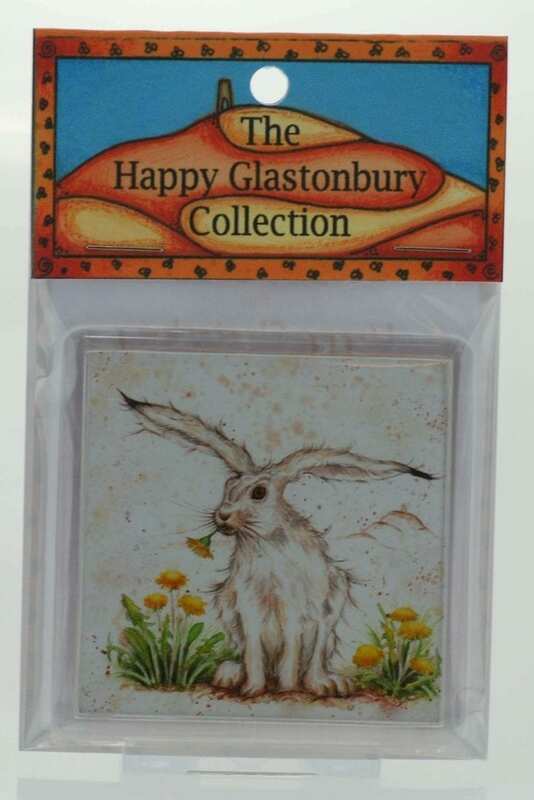 Happy Art Magnets - Enchanting Glastonbury Magnets! 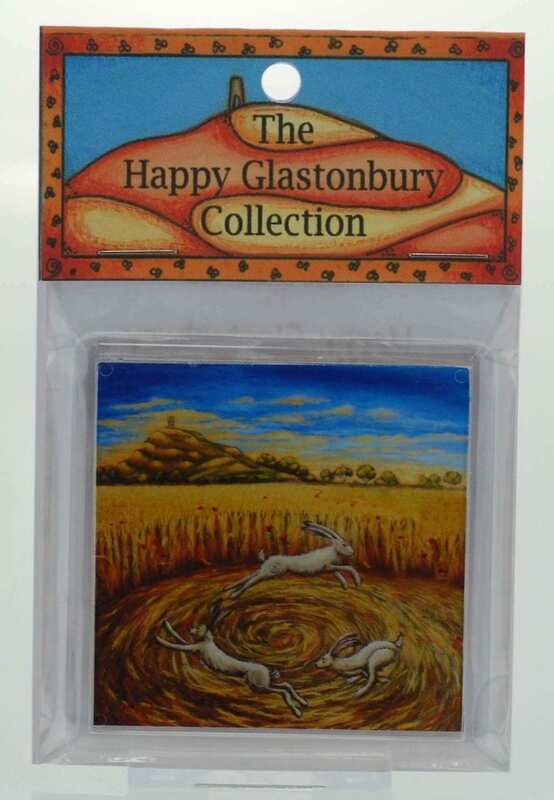 People love our Happy Art magnets. 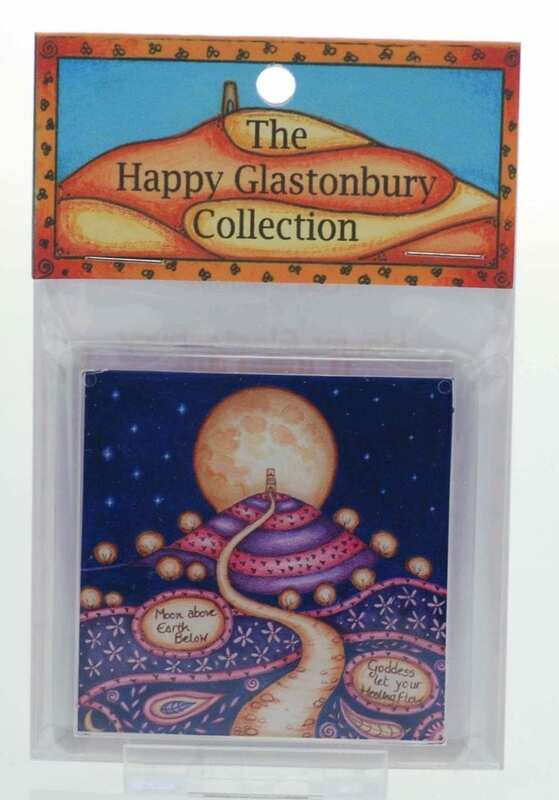 Lovely little souvenirs to give as gifts or to keep as a reminder of the magic of Avalon. 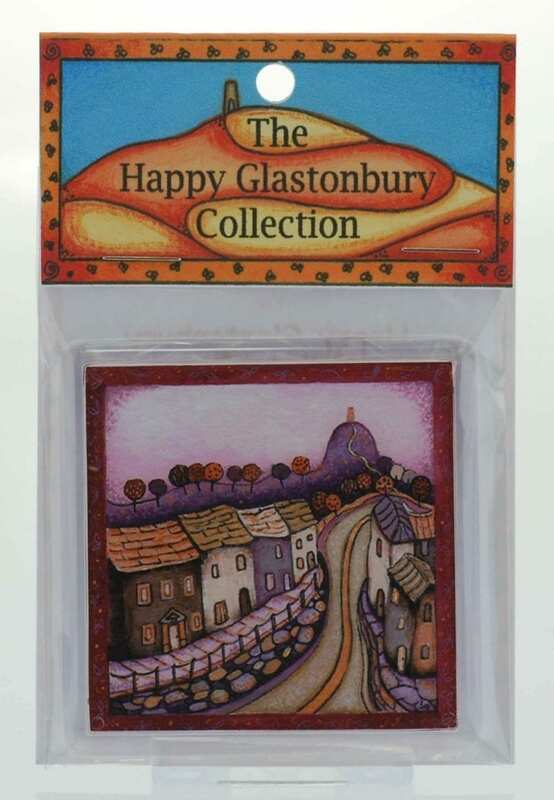 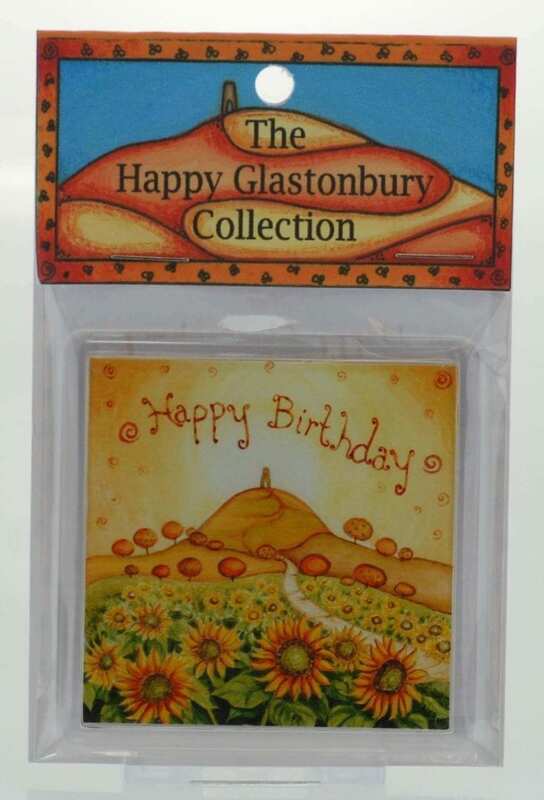 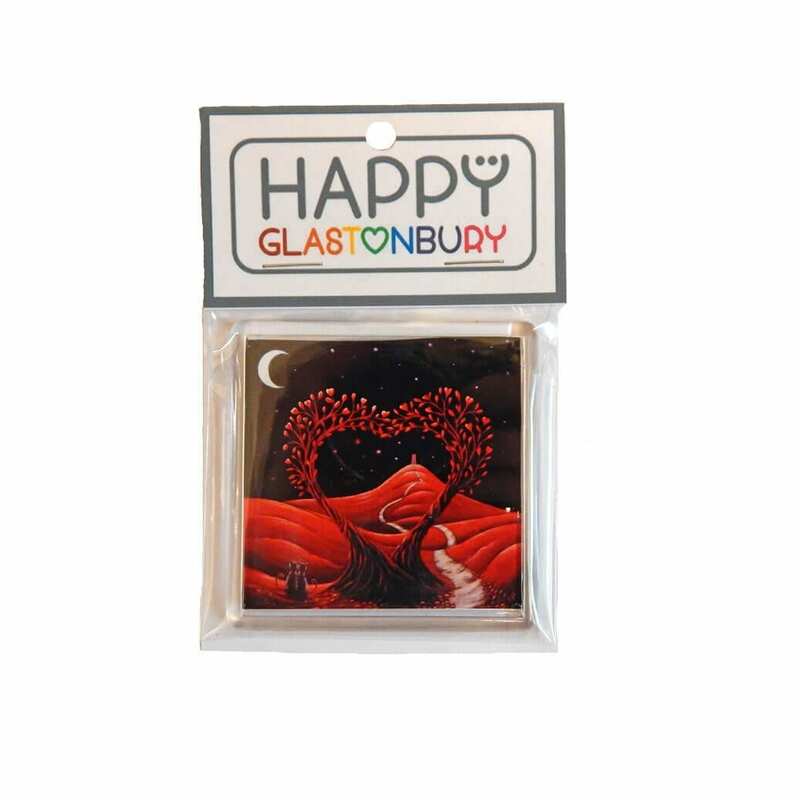 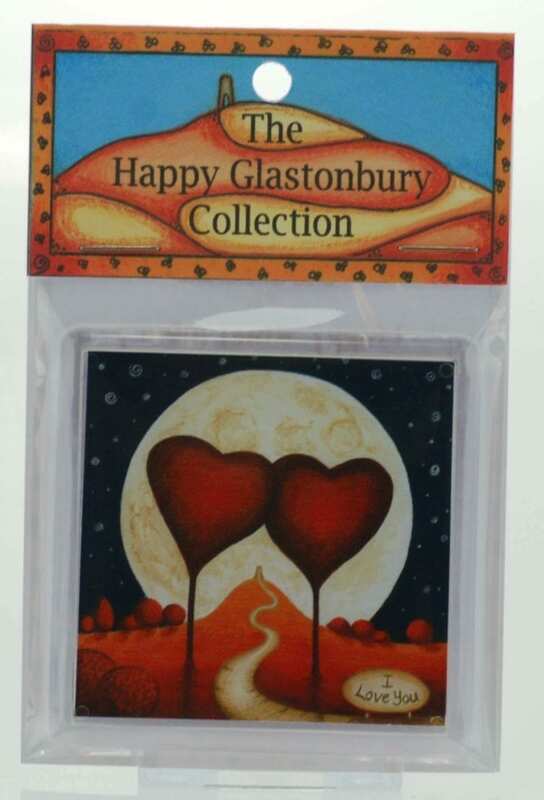 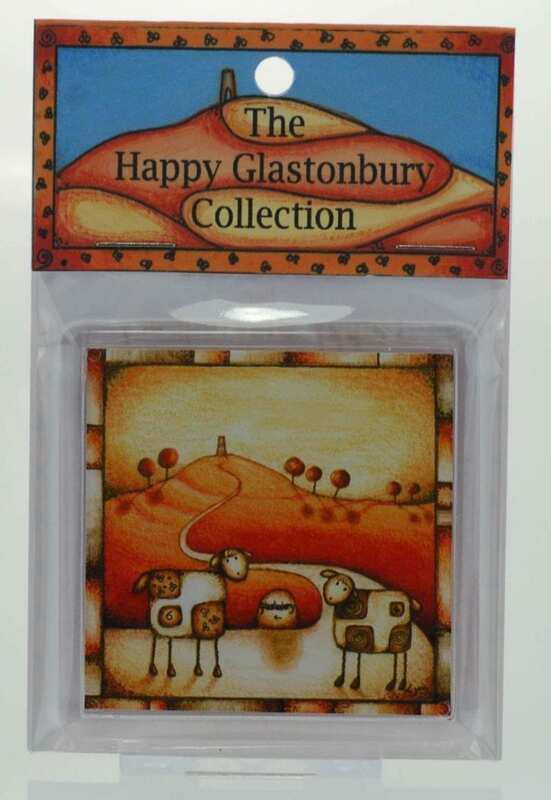 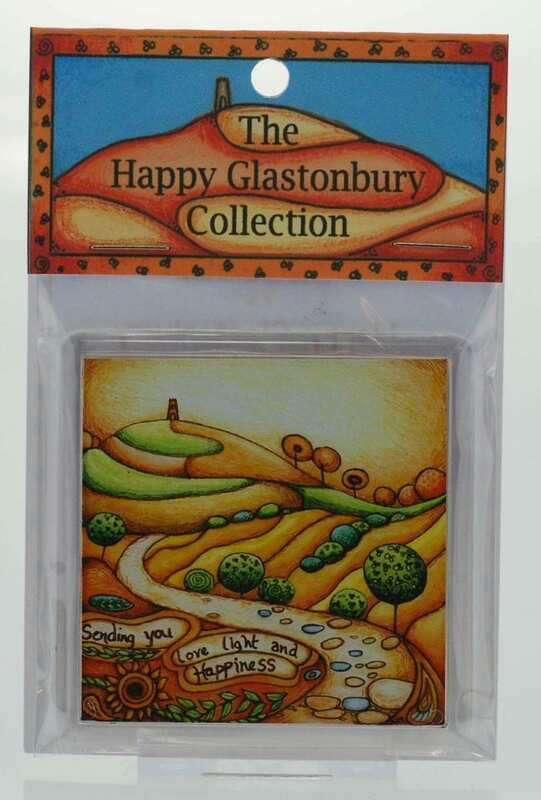 These Glastonbury magnets are sure to make you smile!